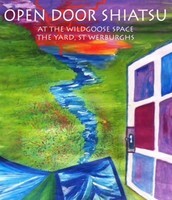 As the first shoots of spring start appearing... we welcome you to our growing Shiatsu practice at the wildgoose space, St Werburghs. 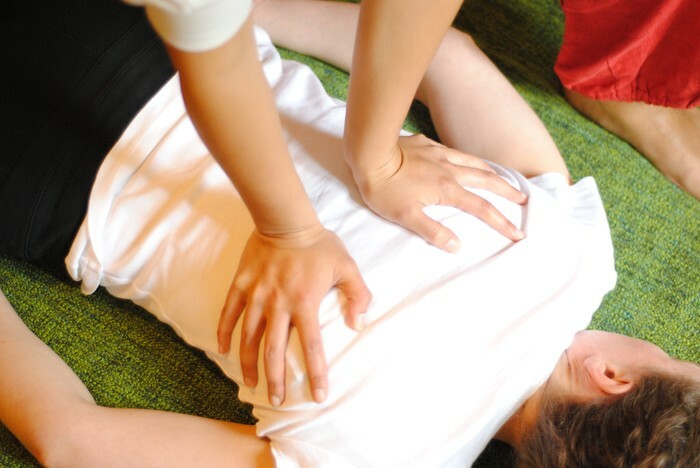 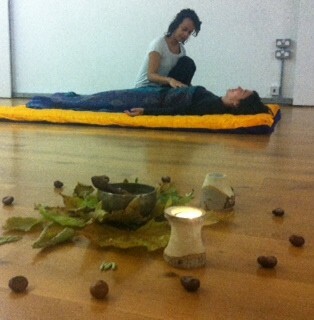 You can drop in or book advance for a relaxing and energising 30 minute shiatsu session with Aurore, Lisa or Heather. 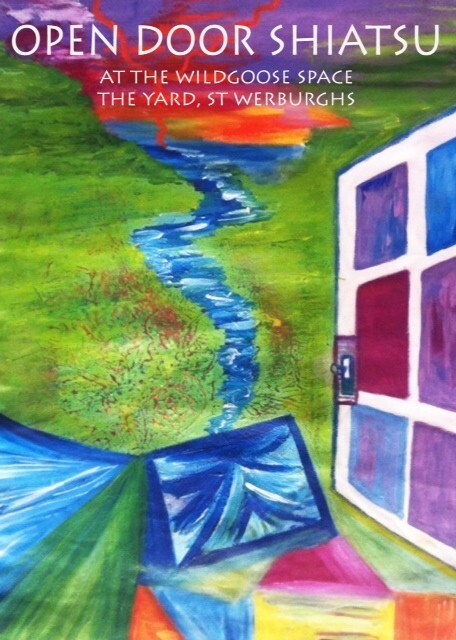 Wednesday from 2-5.30pm at the Wildgoose Space - a beautiful, tranquil space in the heart of St Werburghs.